Top Agents who are approved and certified will be displayed on the site or in the directory. 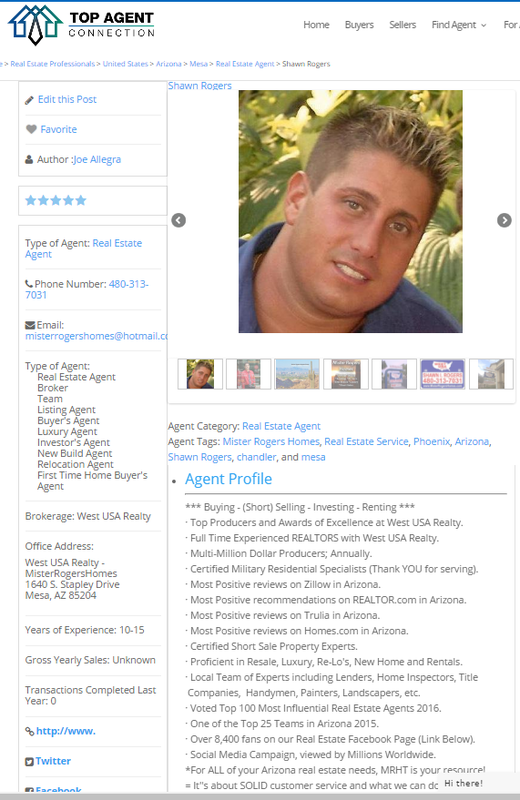 Featured Agents will always show up first and their profile will stand out on the page and have more features. 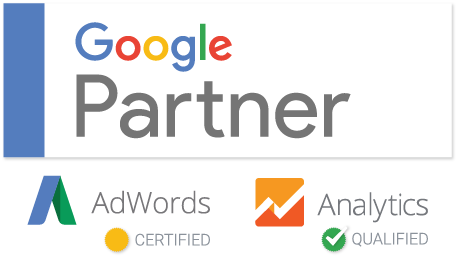 Leads and Inquiries that come in through the main site or from one of our many lead sources will be routed to Premium Account Members who will have first right of refusal. 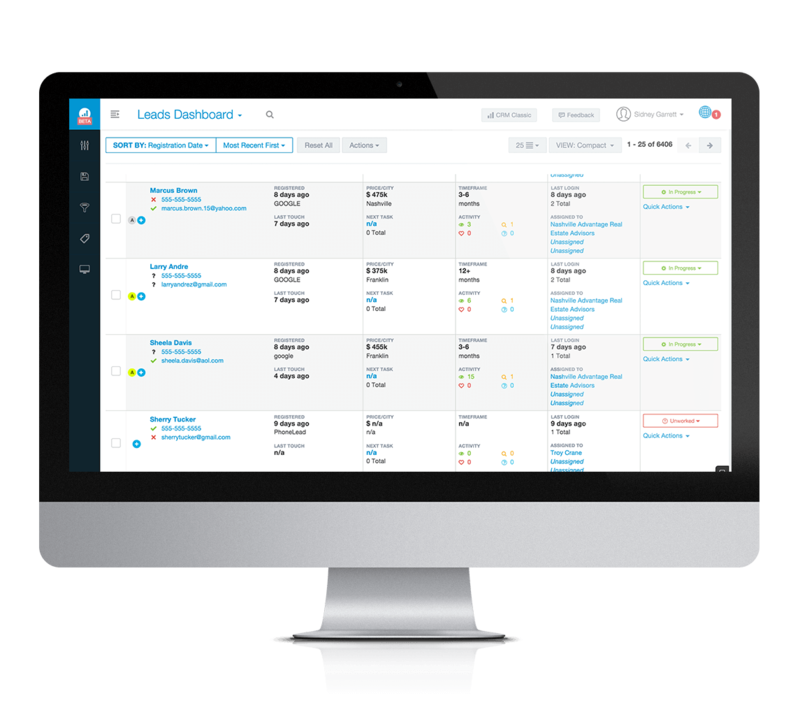 Though the large majority of traffic, inquires and leads go to premium members; Agents with Free Accounts can get leads from their profile or directory traffic. Free accounts will pay a 25%-35% referral fee for any lead accepted that ends up closing escrow. All agents can join but not all agents qualify for leads, showing up in the directory, certain badges, statuses, premium services, featured listing placement and Lead/Appointment services. 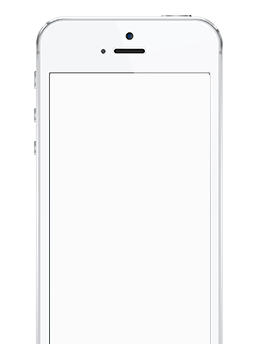 Please Apply First so we can let you know which options we have approved you for. We have an obligation to our users to provide them access and sorting of Top Agents, and for this reason we have an application process to verify, certify and indentify top performing agents. Accounts range from Free to Yearly Memberships, some have a per lead fee and some have finder's fees or referral fees. Each program has a slightly different structure to fit every type of Top Agent out there. 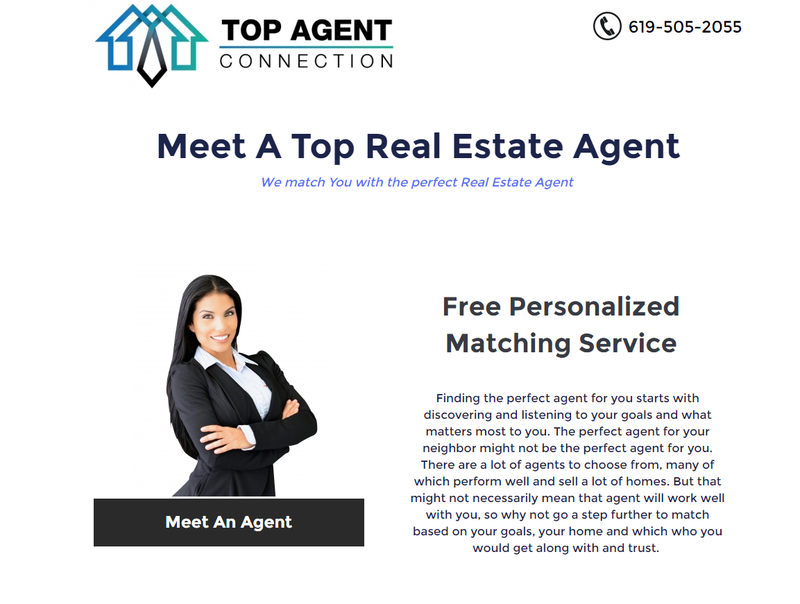 To get started, Create an Account at the bottom, and create a Free account and Apply for Top Agent Connection. Please provide and add as much information you can to your profile and application. Stand Out. Get New Clients. We operate over 100+ Lead Generation websites. In addition, we buy leads at wholesale. Top Agent in your Market! 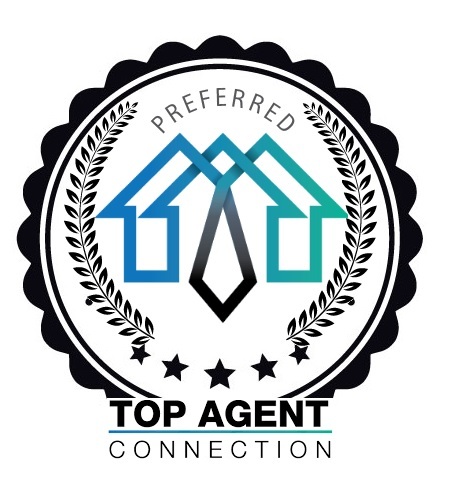 Top Agent Connection have a full profile and account on our Social Network, Directory and Lead Capture website. Your Top Agent certification is something you can show prospective clients in order to earn more of their confidence in your abilities, skills and experience. WHAT DO I GET IF I SIGN-UP? 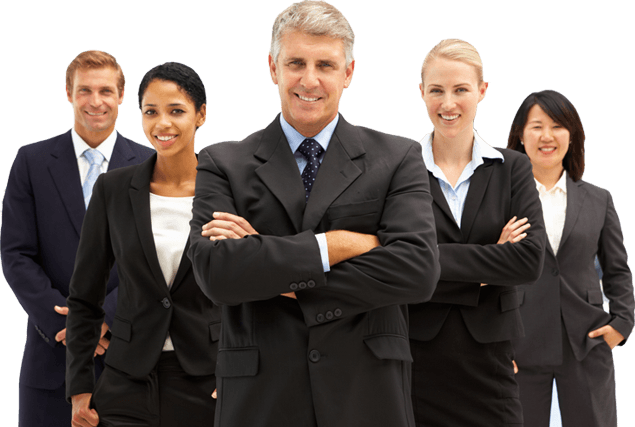 On This Program you get Featured Top Agent verified and certified placement and priority ranking on the directory. There are no referral fees or finder's fee due for referrals you convert. Apply To Join for A Free or Premium Account Now!